Great value, gorgeous design, easy care and super friendly service. What’s not to like? 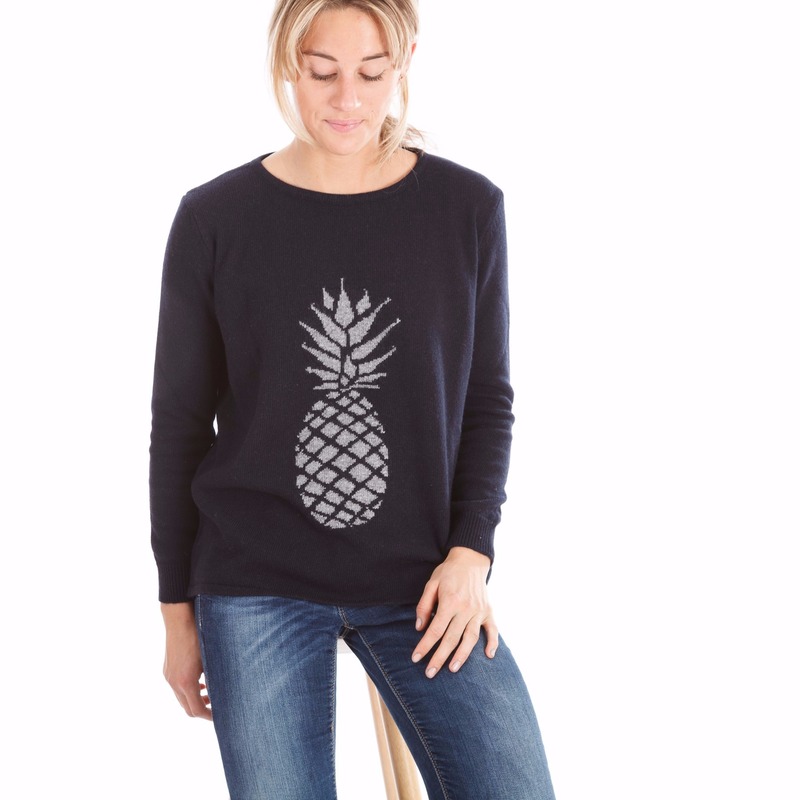 Sophie De-R has a fabulous range of sweaters, scarves and lounging pants that we…well, we seriously have our beady Muddy eyes on. From classic knits to luxuriously soft cashmere and silk mixes, we love their must-have styles and stand-out designs. Choose from cashmere socks, over-sized blankets, pashminas in every colour you can imagine and cashmere hoodies, all topped off with a super-cute pompom hat. And while you’re picking out a pair or two of their cosy lounging pants, Mr Muddy can grab a cashmere jersey. Great price points too, without a dip in quality. 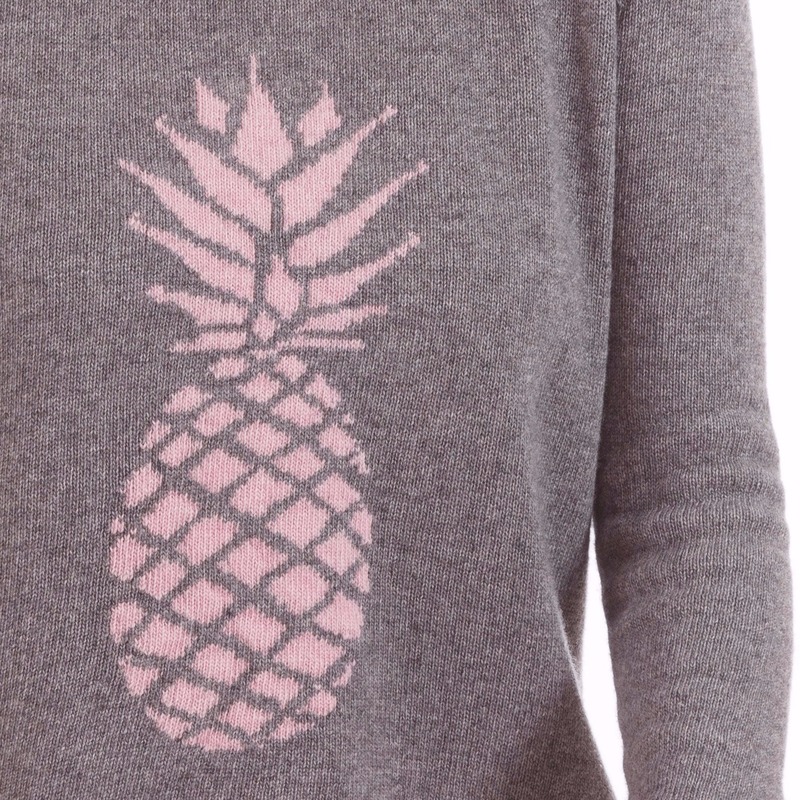 Love love love these pineapple sweaters – which unsurprisingly are flying out the door. Better get me one (or three) pretty damn quick.